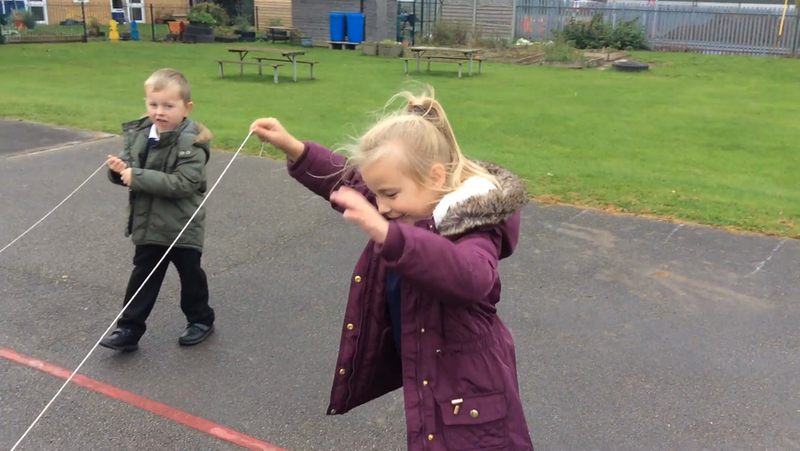 We were impressed with how well our kites flew in the wind! We made our own compasses by rubbing a magnet onto a nail 50 times and then letting it settle in the water. Once it had stopped, the needle should have been pointing north! We have painted our favourite type of weather!